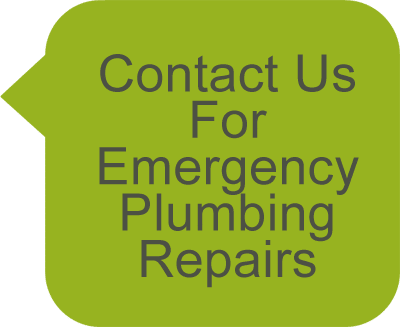 Emergency Plumbing Edmonton | Butler Plumbing & Gasfitting Ltd. Plumbing emergencies never happen when you expect them too. 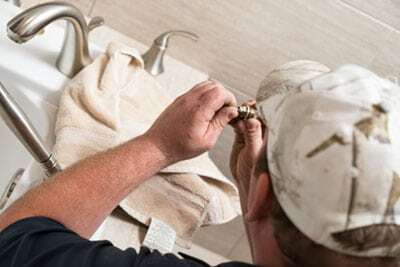 Whether your emergency happens when you are getting ready for work, or in the middle of the night, Butler Plumbing is your first call for emergency plumbing services. When you need emergency plumbing repairs we will work with you to make sure that you get the best possible appointment time. Each of our highly skilled Edmonton emergency plumbing experts stays on the site until you are satisfied that the job is done to your standards. If you are experiencing any kid of plumbing emergency do not hesitate to contact us, day or night. Our staff is trained to help you through the process from the moment we answer your call. If you are dealing with a burst pipe or water is leaking into your home, the best course of action is to immediately turn off your home’s water at the source. This can help you to save thousands of dollars in repairs. Routine maintenance is the best way to prevent the need for emergency plumbing repairs. 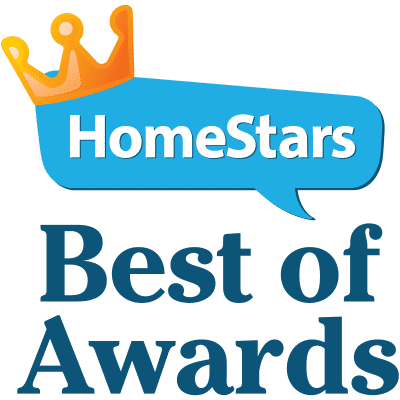 Butler Plumbing can help your home preform at top form. Routine maintenance not only helps prevent emergency situations by catching problems before they happen but, it also helps to ensure that everything is running efficiently which will help you save money in the long run. Butler plumbing are your Edmonton plumbing emergency experts. We will repair your problem as quickly as possible and also tell you what you can do to prevent any future issues. While we definitely hope you do not have too many plumbing emergencies, our goal is to turn every customer into a repeat customer. We want to be the company that you count on for all of your emergency plumbing repairs. When you are dealing with the stress of a plumbing emergency, you don’t want to have to worry about the quality of service on top of everything else. For Butler Plumbing, no job is too big or too small. Regardless of your emergency, we promise to help you from the moment we answer your call, to the moment we leave your home. We want to be your first call for all of your emergency plumber Edmonton needs.